Urban Beauty & Skincare Centre Dundonald, Belfast. At the Professional Beauty Regional Awards. Luxury spa treatments at our massage & skincare centre. Where the WOW factor comes as standard. Available to you at Urban is a complete range of skin, nail, beauty and body treatments for both adults & teenagers. Our Skincare & Beauty Therapists have advanced training in expert treatments ensuring that they make a real difference to your health and beauty needs with each and every visit. Not sure what skin type you have or how to deal with skin concerns? Then we have you covered! 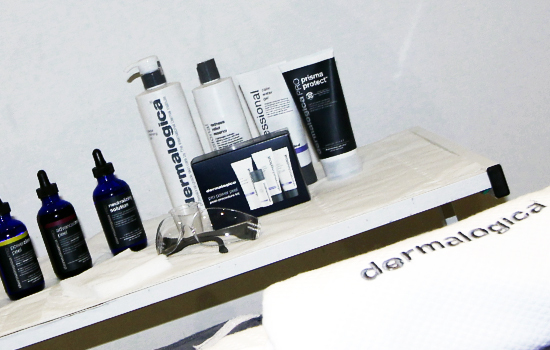 We offer Dermalogica and Elemis advanced facials. Each facial treatment is totally customised using advanced products, techniques and technology completed in a serene environment made for your relaxation. We offer soak off gel, nail extensions, manicure and pedicures using only the most elite brands in the industry. We will bring colours and trends to your fingertips. We offer a wide range of hair removal services from electrolysis to threading and waxing. Our wax brand of choice is 'Outback Organics'- A superior wax brand great for advanced waxing and sensitive skin. We have strip wax, peelable wax & roller wax. We all live in such fast-paced and stressful lives, and could all do with a little time out! Whether you just want to relax and unwind, be uplifted and energised or suffer from aching muscles... we have something for everyone. 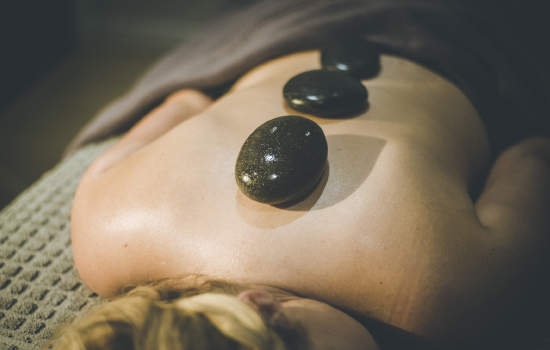 Our most popular massages are the Ultimate Aromatherapy Experience, Hot Stone Massage & Stress Therapy Massage. 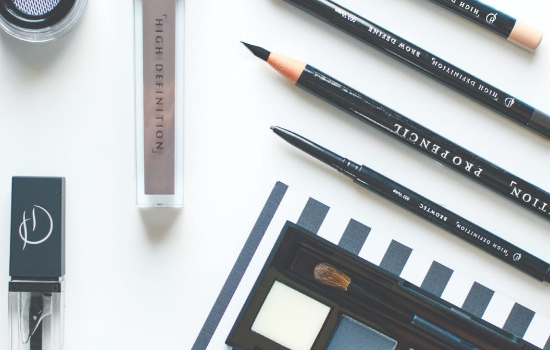 We offer the latest in brow and lash treatments, including HD Brows, LVL Lashes, Lash Extensions and much more. We have the curiosity to go further, the imagination to think bigger, the determination to try harder and the conscience to care more. © Urban Beauty & Skincare 2019. Web design by Beacon 13.